Its just gone live, my view on Samsung’s Galaxy Tab as a tool – or not possibly when compared to the iPad- for photographers on This Week In Photo. Be sure to check it out. 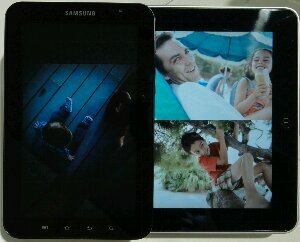 You can also find Greg and my joint review of the Galaxy Tab on our sister site, SA Review.